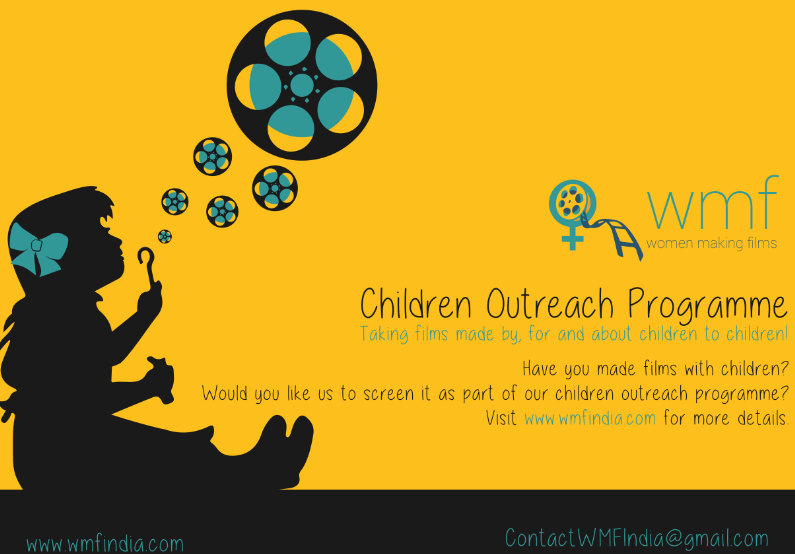 [ONGOING – SUBMIT NOW] Have you made films with children? Would you like us to screen it as part of our children outreach programme? Read the blogpost to know more. Taking films made by, for and about children to children!